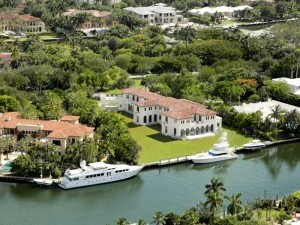 Looking for Miami Beach luxury real estate? The Turchin Group name is well known for creating some of the best Miami Beach real estate properties and locales in Miami. 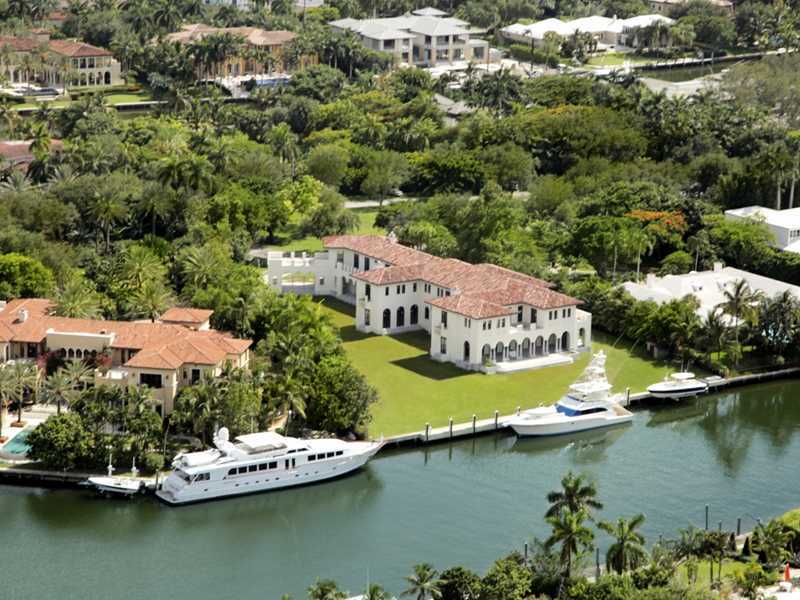 Our history is widely known for developing and fashioning Miami into the world class destination that it is. If you are in search of the best homes for sale, condos and residences in Miami, start your search on our website, or contact us today at (305) 781-6529.